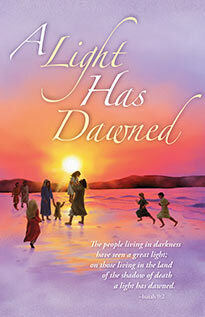 This story, set in the day and culture of AD 30, is the story of Messiah, as still today--a person, not a 'doctrine.' Jesus' Call and Life radically touched and impacted each member of the family of Simon, a fisherman who came to be known as Peter. Chapter 5 - Who Has Believed? Chapter 8 - Seems Right! Chapter 18 - A Light Has Dawned!